EVERY Saturday from 10am – 1pm. 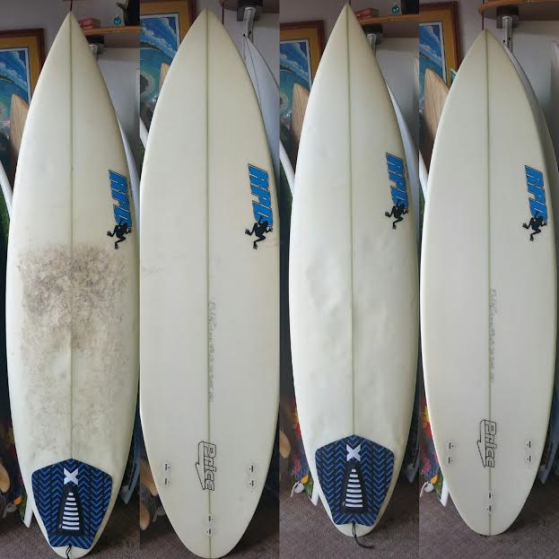 Bring your dirty old wax neglected board in and we will give it a tune up. Clean, inspect, fix minor dings, replace leash string if needed. Take care off your ride!